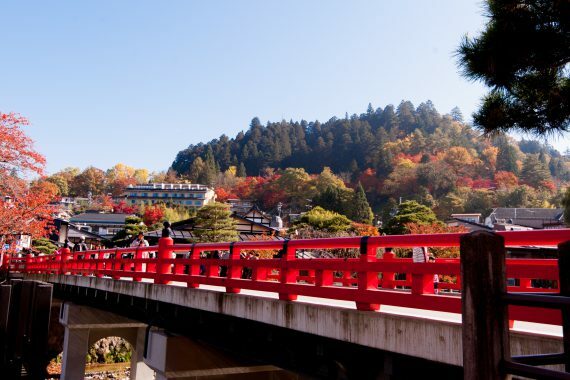 Takayama City is a perfect town for travelling, with both the townscape of Takayama City, while still retaining the vestiges of the good old days, giving visiting tourists both a sense of nostalgia and a certain freshness. 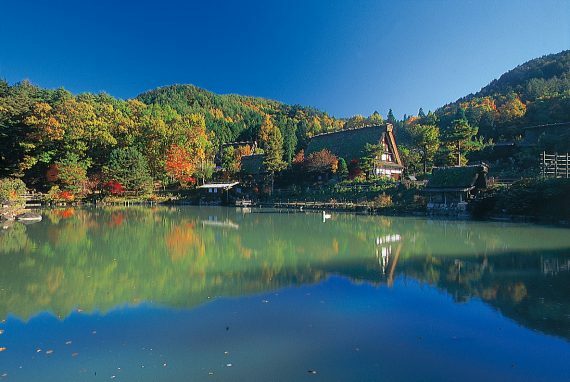 Additionally, Takayama City has a face for all four seasons and you can enjoy it without getting bored whenever you happen to visit. Spring, summer, fall, winter – if you come in Springk there is cherry blossom-viewing of the Edohiganzakura Garyuzakura, which has 1000 year-old trees. These cherry blossoms are designated as a national heritage site. In spring, the “Garyuzakura”, which is a natural heritage site, and has existed for over 1000 years, blooms and this magnificent view is truly impressive. 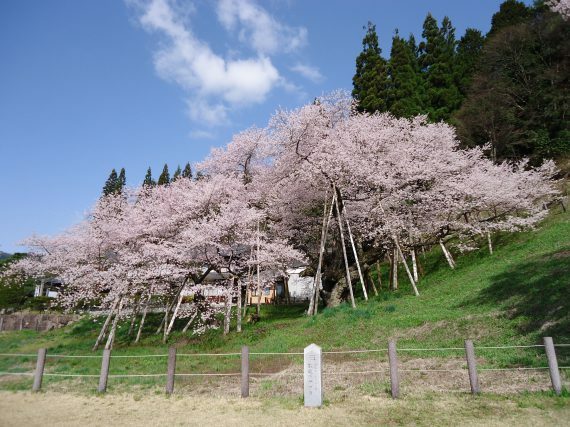 This cherry blossom, which was named by the Sotoshu Daidoji temple 20th Dosen Buddhist Priest as it loooked like a dragon lying down, is designated as a national heritage site with Edohiganzakura cherry blossoms including 1000 year-old trees. It is close to JR Ichinomiya station. Since ancient times, Hida Ichinomiya has been famous, and with a history where in its opening years, he had a mythological legendary status. 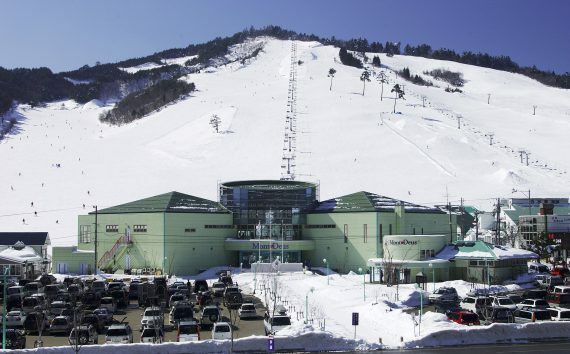 Mont Deus is popular as a ski resort you can visit casually. 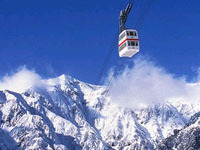 The lift charges are reasonable, and there is also a “service day”. 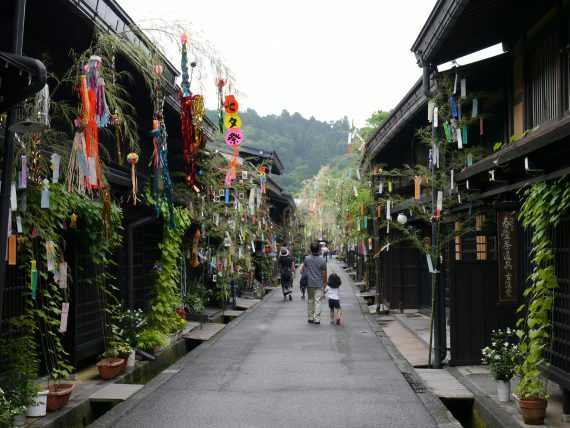 Takayama City, where ancient townscapes and encampments remain, is enveloped in a relaxing environment. With the festival floats, known as the “moving Yomei-mon gates”, this is a town in which history and culture are still alive. This skyline is the most elevated in Japan. On fine days, a superb panoramic view opens out in front of you. 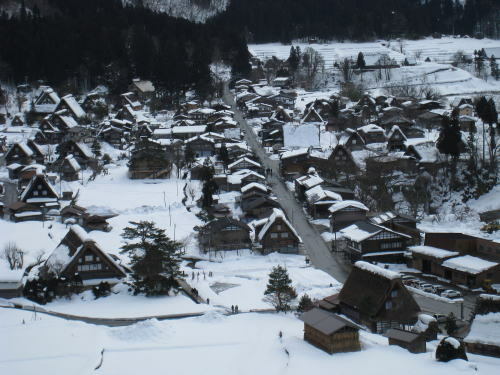 Registered as a world heritage site, Shirakawago still has villages filled with houses with steep rafter roofs. 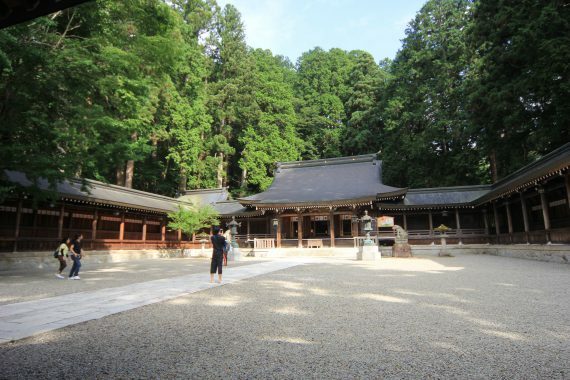 In the mountain villages with the sacred mountain of Hakusan-sanroku, the original scenery of Japan is still alive. 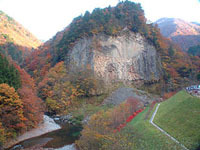 When Ontake erupted approximately 54,000 years ago, this is a column-shaped, jointed large rock wall with a height of 72m and width of 120m created by the lava flow. The exposed giant rock wall is truly impressive. 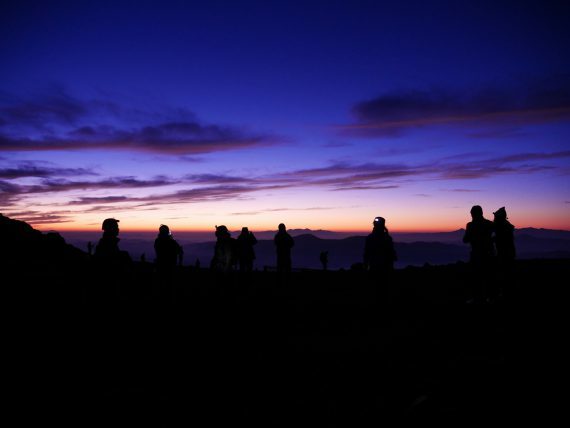 You can enjoy the view of the Alps mountain range and Takayama vegetation from Sengokudaira, at an elevation of 2156m. In the summer, be sure to enjoy mountain stream fishing and river play in the clear streams where you can see as far as the riverbed. By the river, you enjoy catching fish and barbecues (free loan). Barbecues surrounded by bracing air and greenery is a truly exceptional experience. Enjoy a moment in the summer with baked river fish caught in the river and the vegetables nurured by the Sumireso owner. As the surrounding mountains start to color, we welcome in the Matsutake mushroom season. Fragrant, high-quality matsutake can be picked from nearby mountains. At Sumireso Lodging, during this period, we serve Matsutake tsukushi dishes, and this is a taste of fall that everyone can enjoy.